The best thing since sliced bread or emperor's new clothes. Like many things in life, it's a personal decision and shouldn't be dominated by what other people think. What's right for one person isn't necessarily great for someone else. That's where a good Interior Designer comes in. They not only assess what you want, but what you need, what you have and what will enhance those experiences. Is your house aiming to be minimilistic- but you have stuff you would like to show? Do you worry the housewarming presents from family only come out when they are due to visit? Do you secretly want chintz in the bedroom instead of boudoir hotel look? 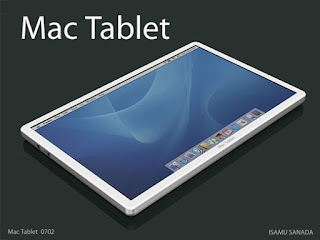 Do you already have an ipod,and an iphone but want a Mac tablet too? Do you always crave a second MacDonalds single cheeseburger when you should have bought a meal? Is it important you feel comfortable with your family without worrying about beige carpet? Would you like your house to be a home? Don't worry about getting it right according to magazines, or feeling guilty about not wanting beige/ feature wallpaper/ wood flooring/ straight lines. But before you spend a lot of money and feel doubt creeping in- ask a decorator's opinion- we'll help you get it right before someone tells you how wrong it is!